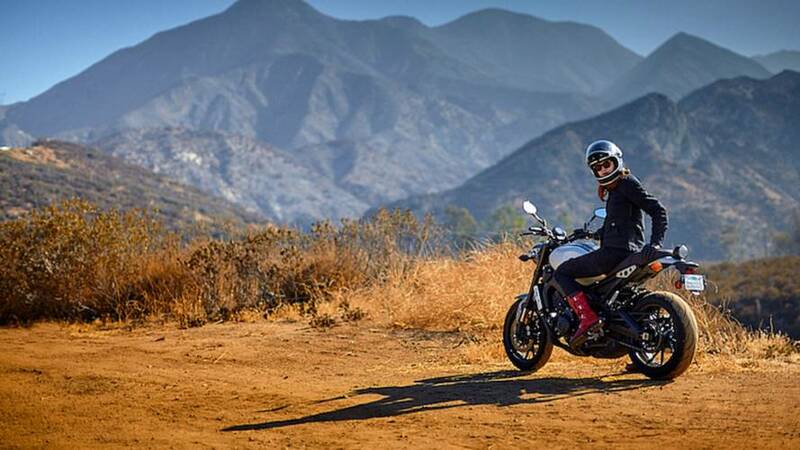 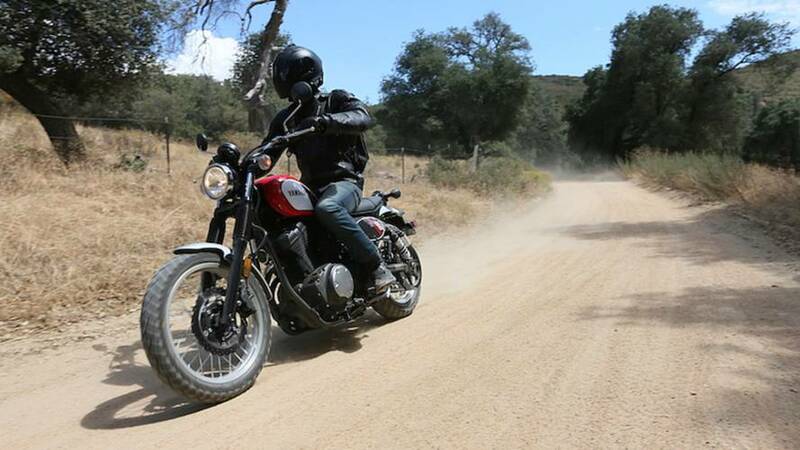 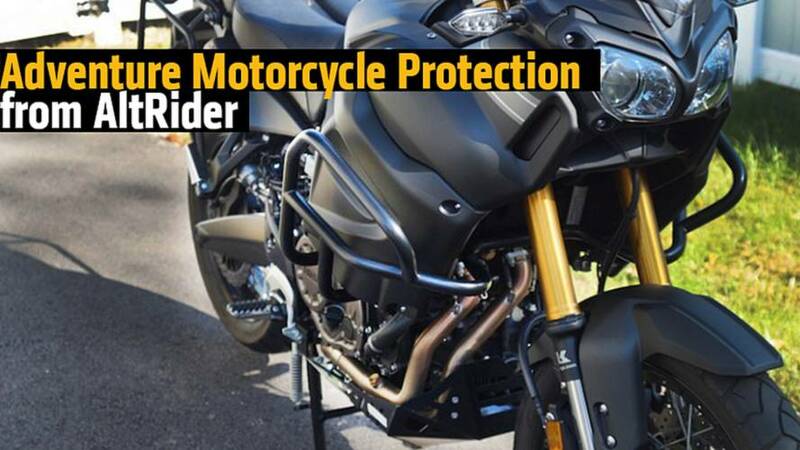 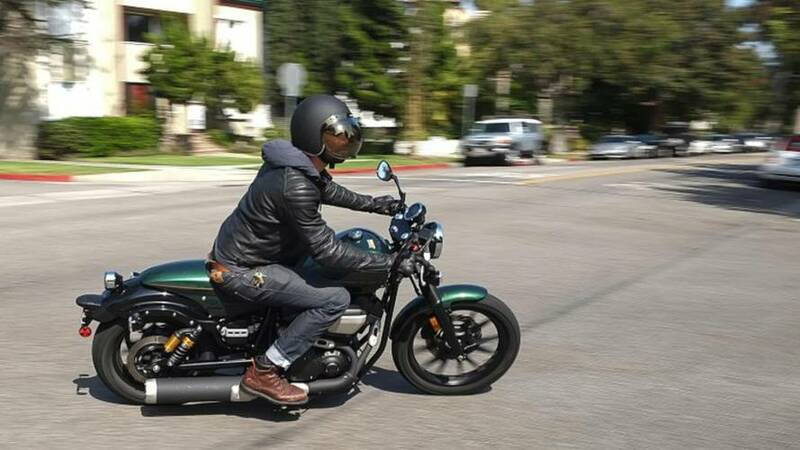 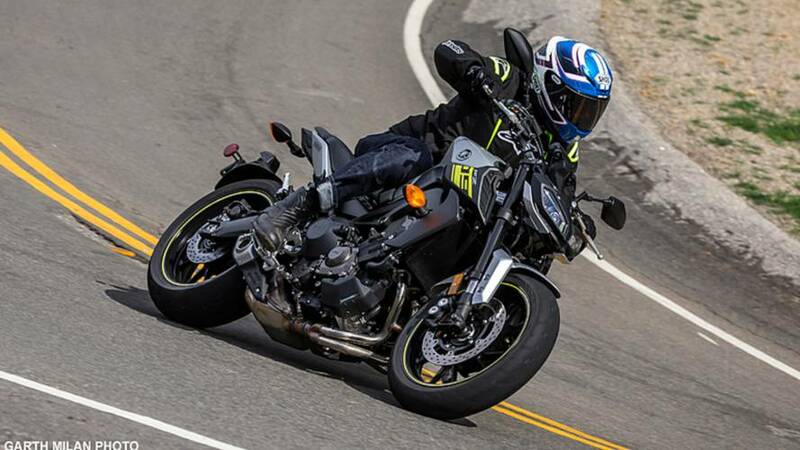 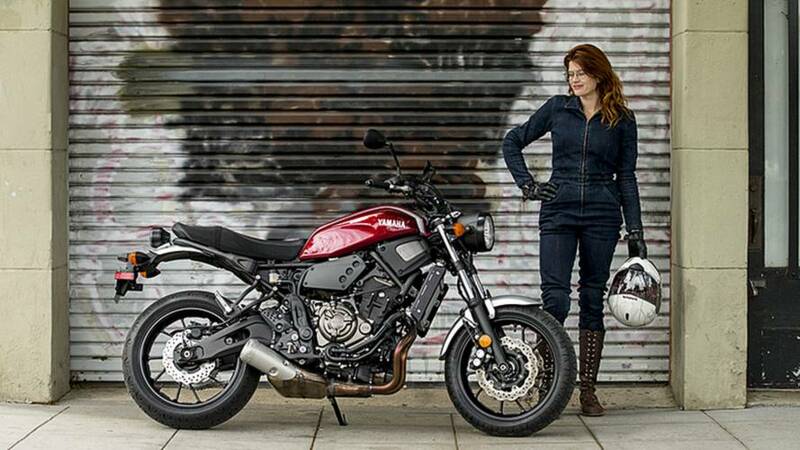 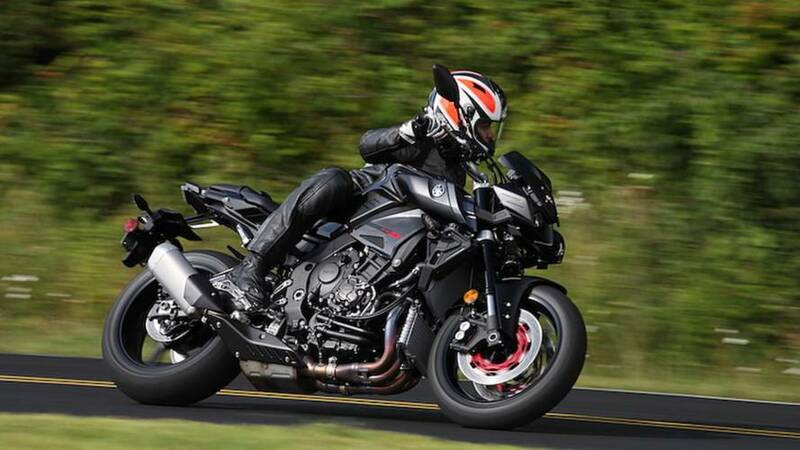 RideApart's Jessie Gentry spends a few weeks riding the Yamaha XSR900. 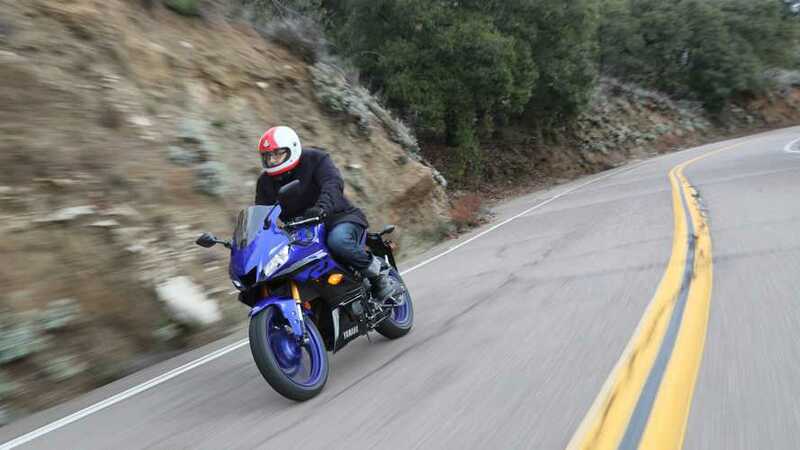 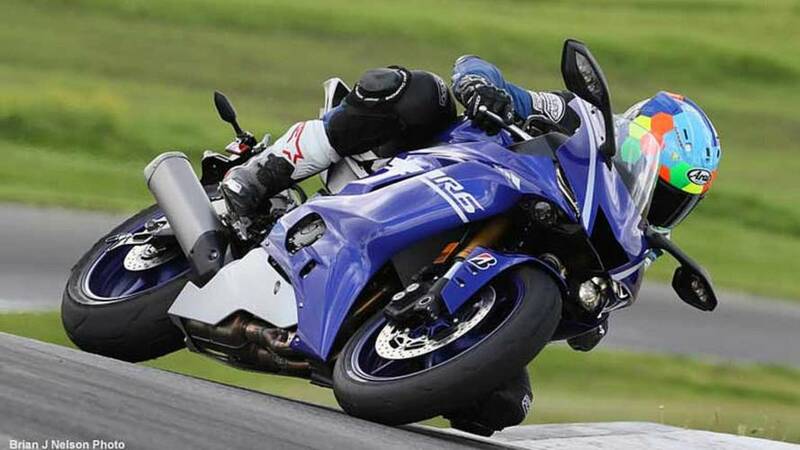 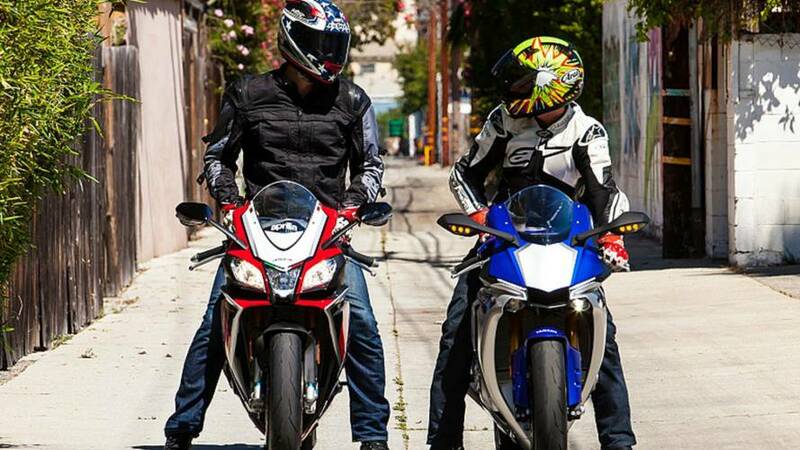 RideApart rides the all-new Yamaha YZF-R3. 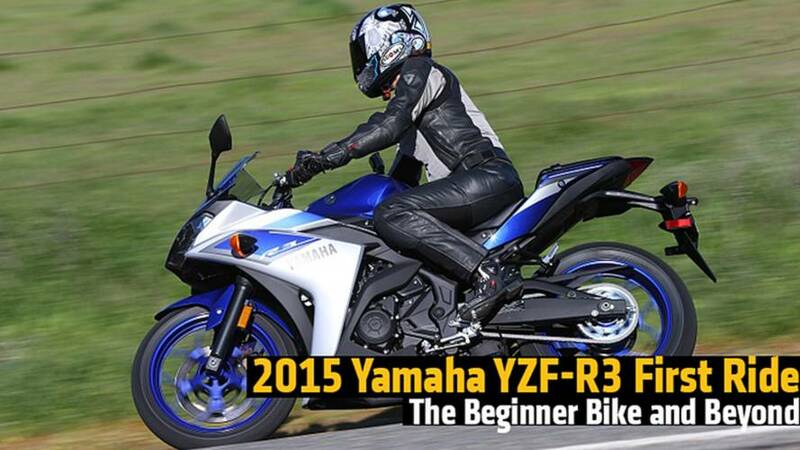 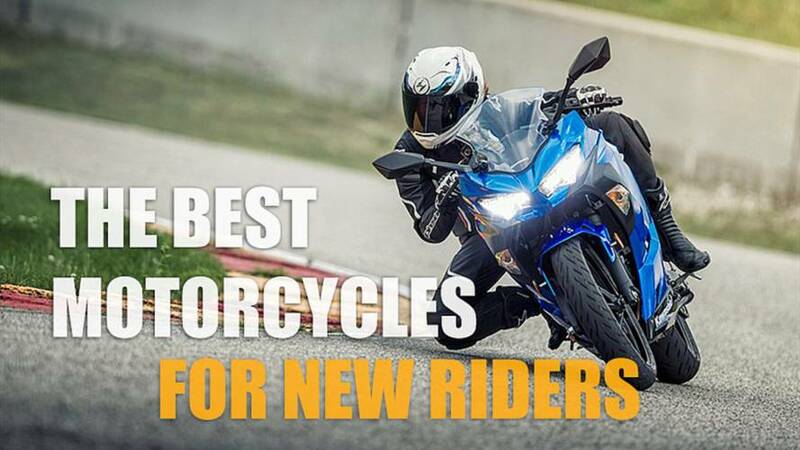 Discover what the R3 has to offer as an beginner bike. 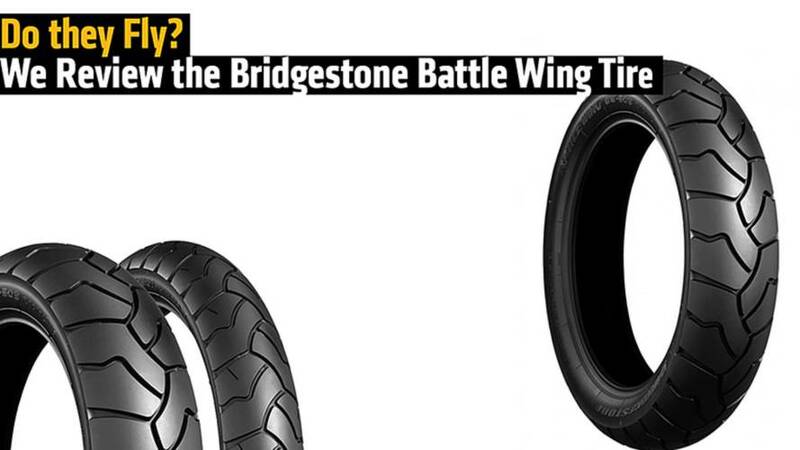 RideApart takes a look at the Bridgestone Battlewing tires and how they perform in real world everyday riding. 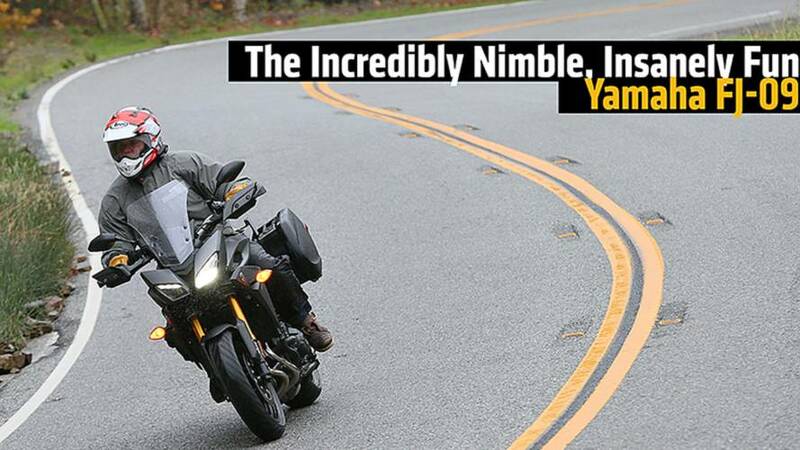 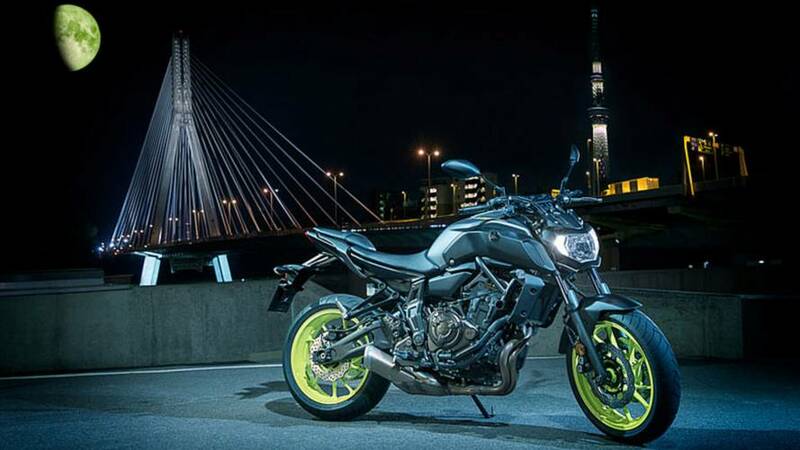 We test ride the Yamaha FJ-09, the all-new sport tourer.